O.k, so I know some of you will really not want to think about Christmas at this point in the year, but the shops are beginning to stock their Christmas ranges, so it can’t be too early! 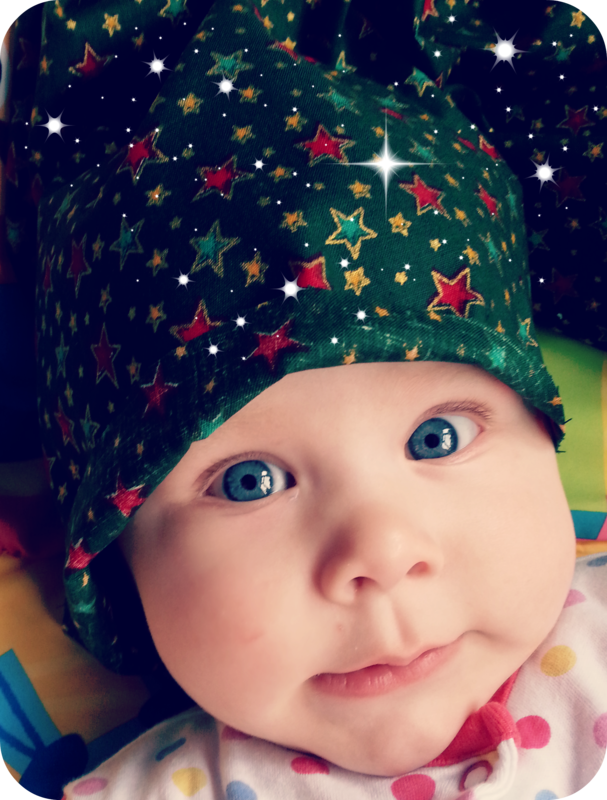 As soon as I found out I was pregnant I started thinking about, how when Baby arrived, we would ensure Christmas was magical for her each year. Part of this, for me, is creating our own family traditions. Growing up my family didn’t really have any traditions and I believe these (sometimes small) unique family traditions really make Christmas magical. I do remember a friend telling me about one of her family traditions. Their presents were spread out and she and her brother were allowed to take a present from the tree to open every hour. That way the presents stretched over Christmas day and Boxing day. I don’t think we will go that far (seems a little extreme and I couldn’t wait that long! ), but it was a tradition of their family. Make cards – For family and close friends, we will create our own card to send. It also gives us a lovely keepsake. Meet Santa – I plan to take Baby every year to have a picture taken with Santa. She probably won’t know what’s going on this year, but we will have a photo to look back on. Panto – I want a trip to Panto to be part of our Christmas tradition. Christmas Pyjamas – Yipee! I get to buy crazy Christmas themed Pyjamas every year. Probably a few pairs…. Make stockings – I am going to make Baby her first stocking. Then I will decide whether we do a new one each year, or stick with the original. Make a decoration – We will work on a craft project to make something Christmassy, so we have it ready to display/hang on the tree. Decorating the tree – We will put our tree up and decorate it when Baby is in bed, so she gets the full effect when she wakes up. We will put our decorations up 12 days before Christmas (if it is a weekend, otherwise whichever weekend is closer). Division of presents – I think we will tell Baby that all the stocking presents and one big one come from Santa, the rest will be from Mummy and Daddy, friends and family. Present opening – The stocking presents will be opened in bed with us in the morning. Then all the presents will be put into piles and opened. We might spread these out and ensure she has a special Boxing day present. We will also give a small gift on Christmas Eve, maybe her teddy bear. What will you be doing this Christmas? Do you have any particular traditions?